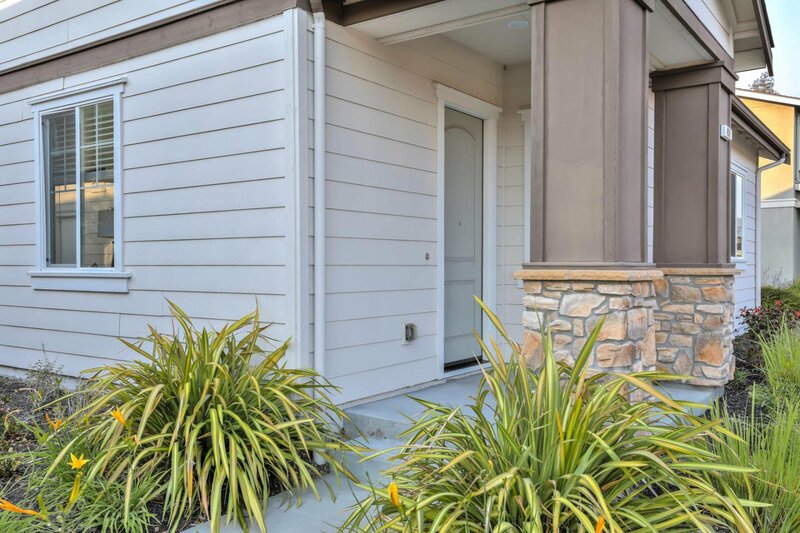 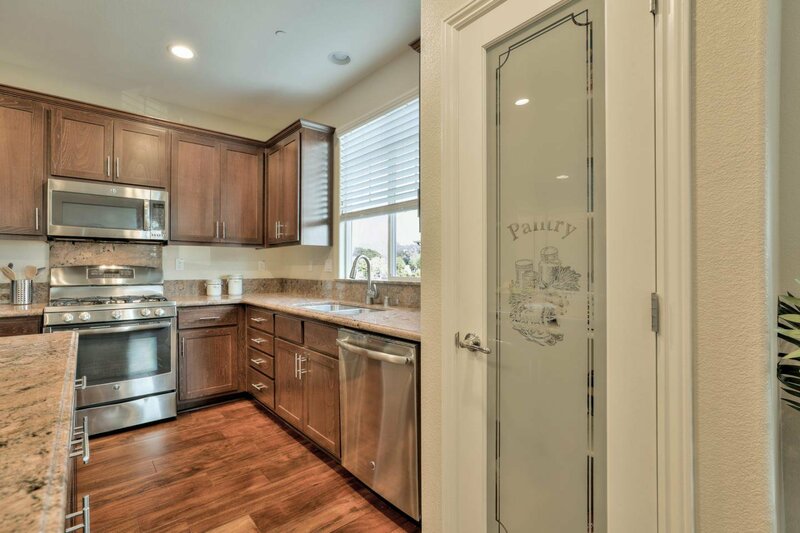 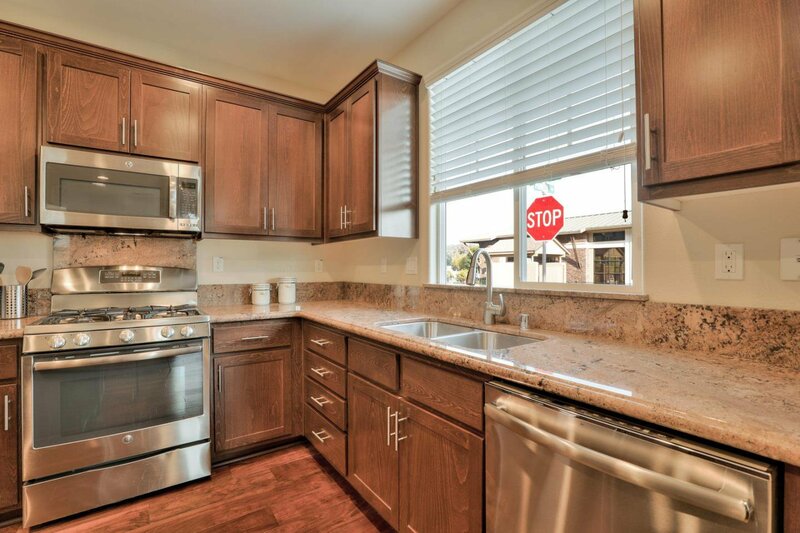 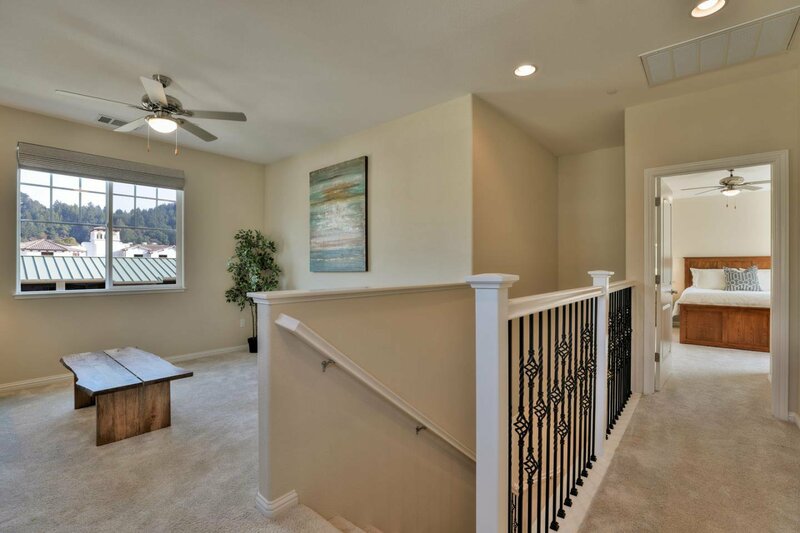 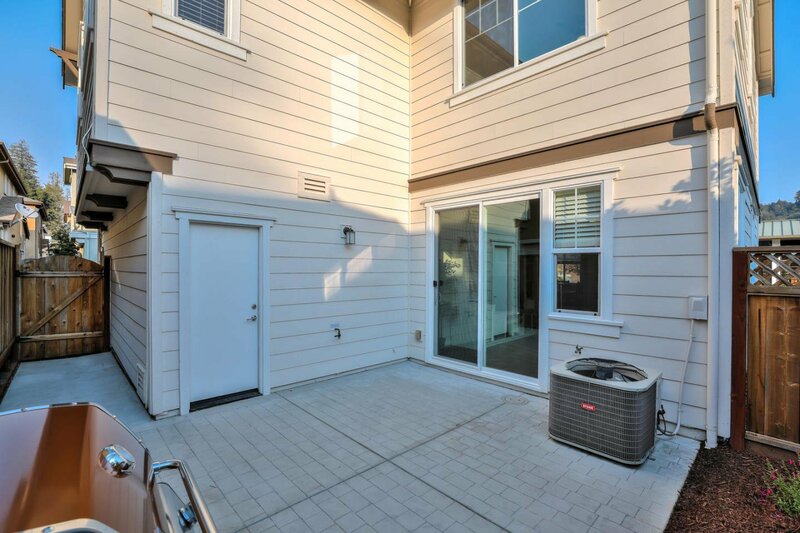 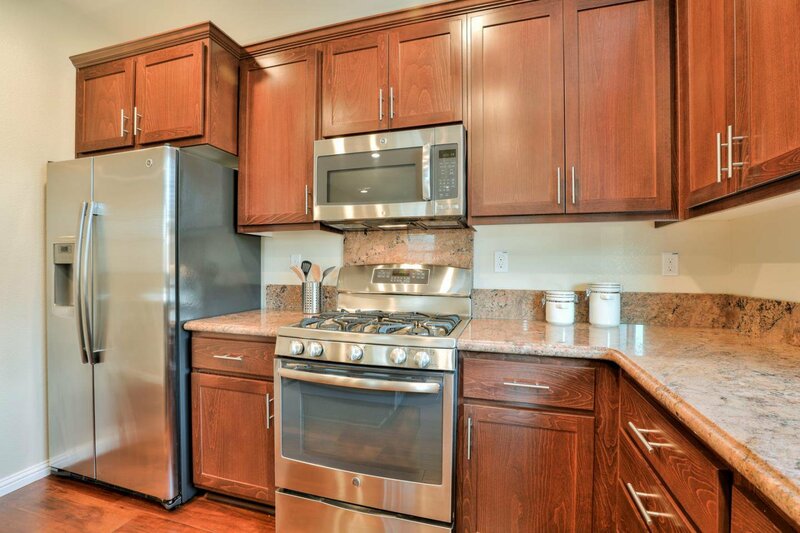 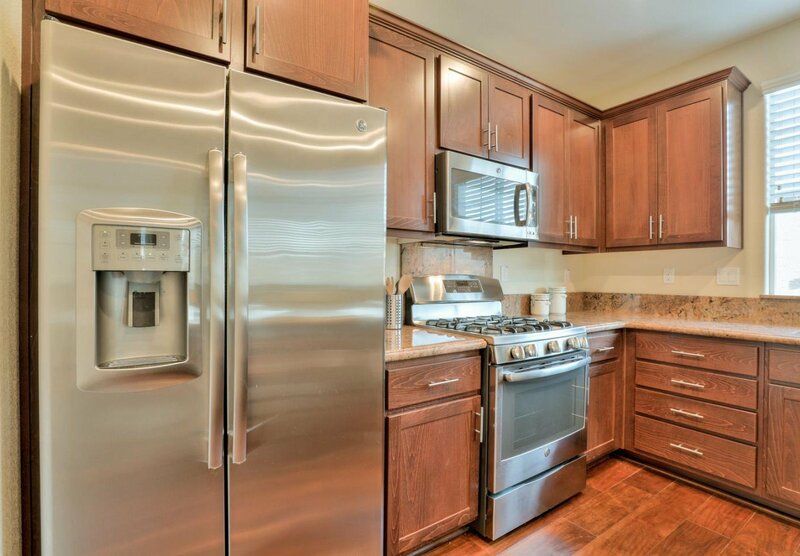 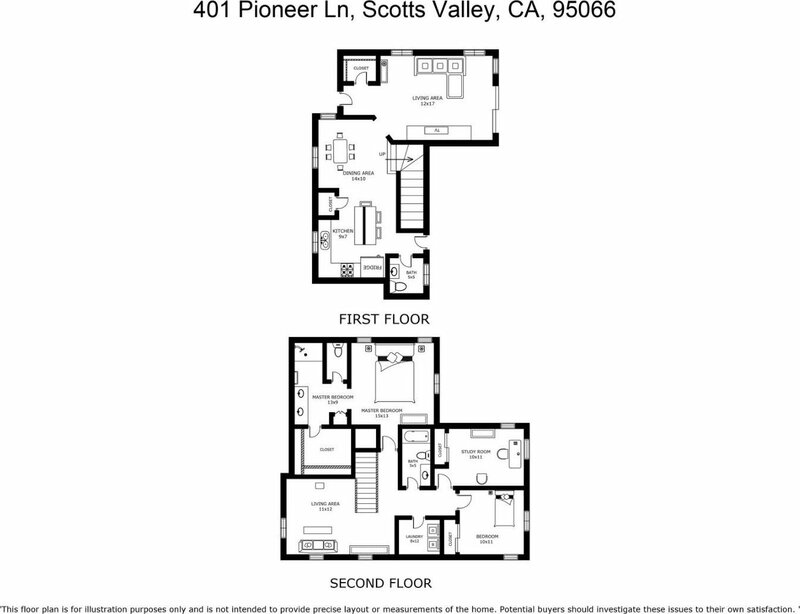 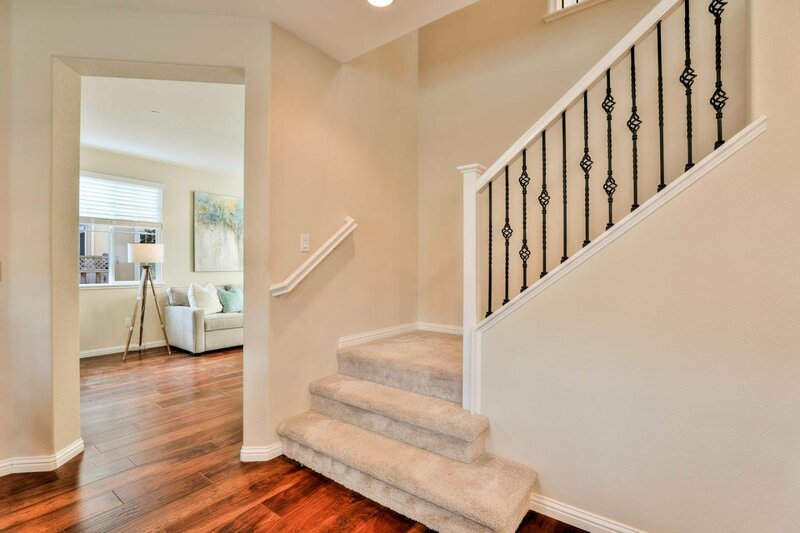 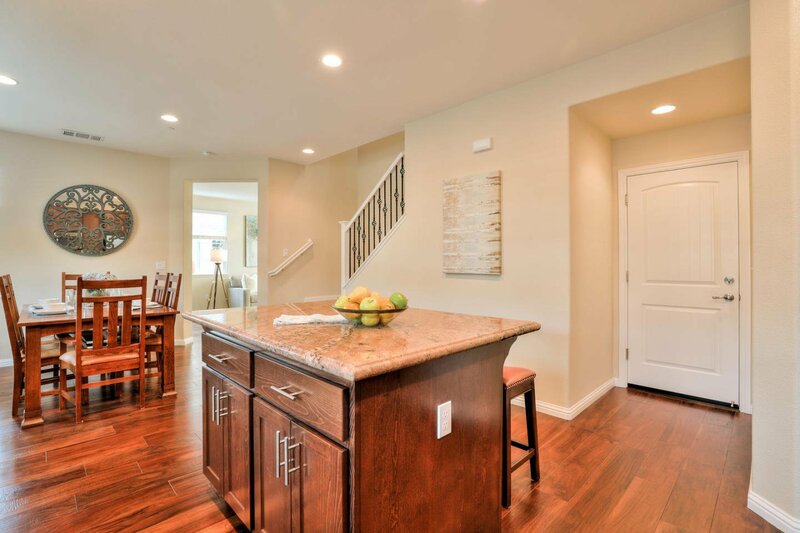 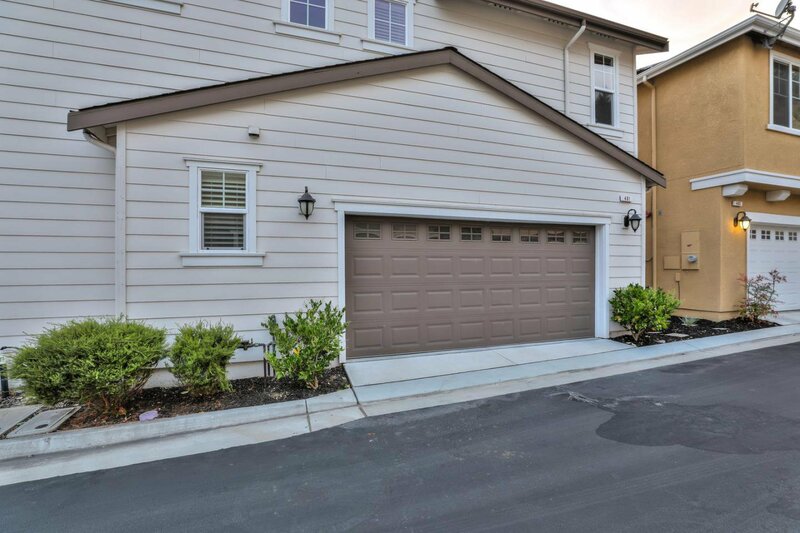 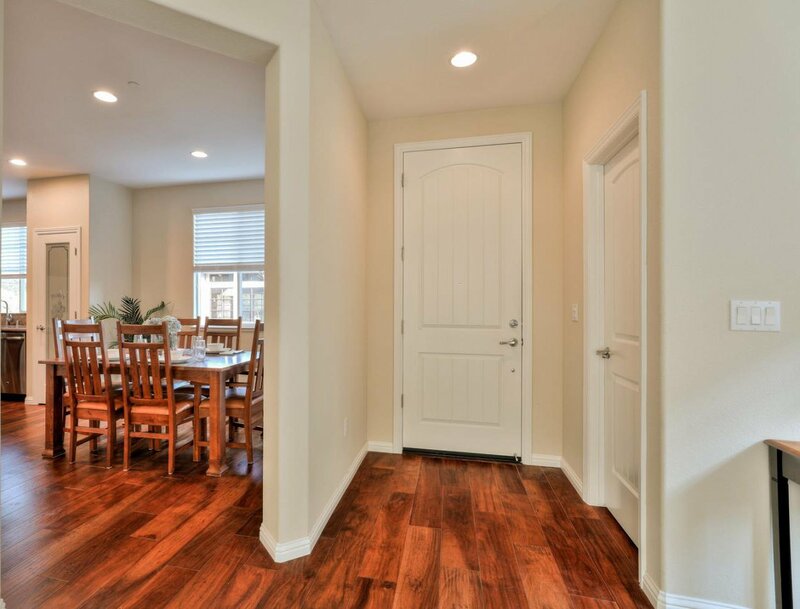 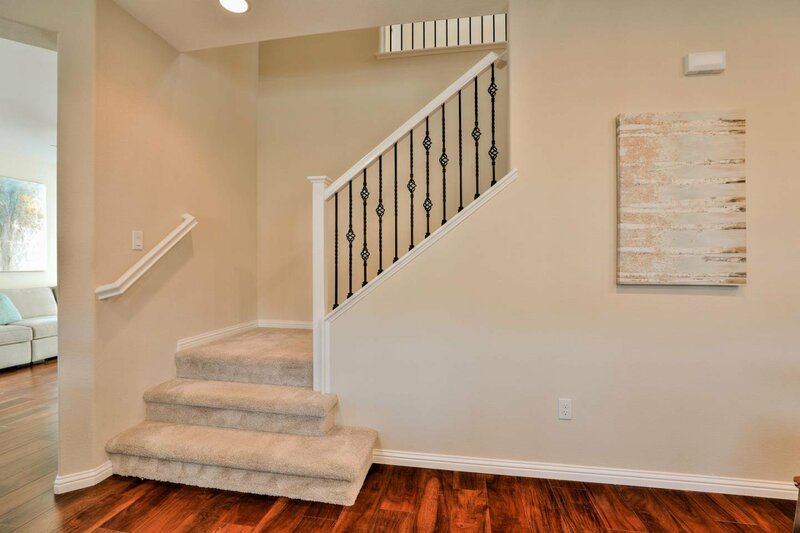 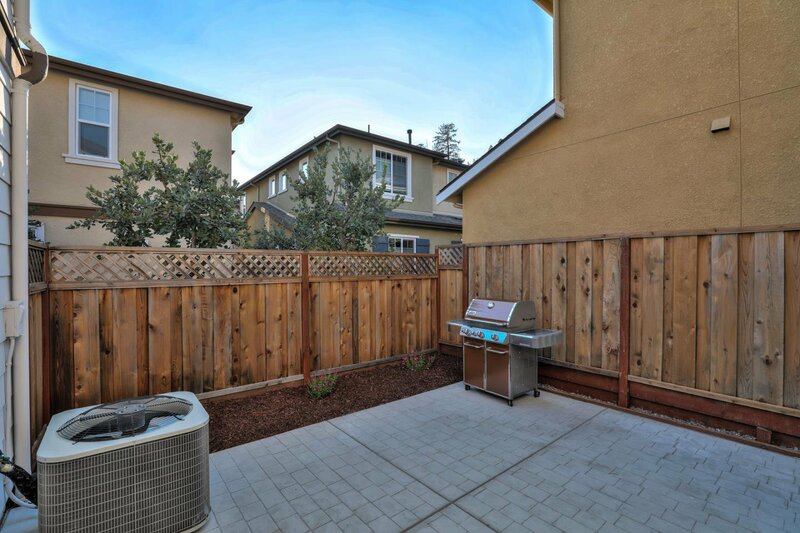 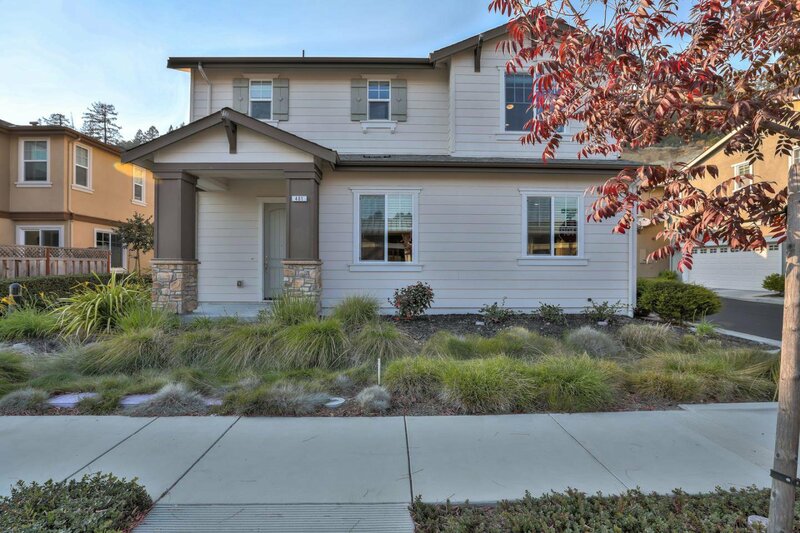 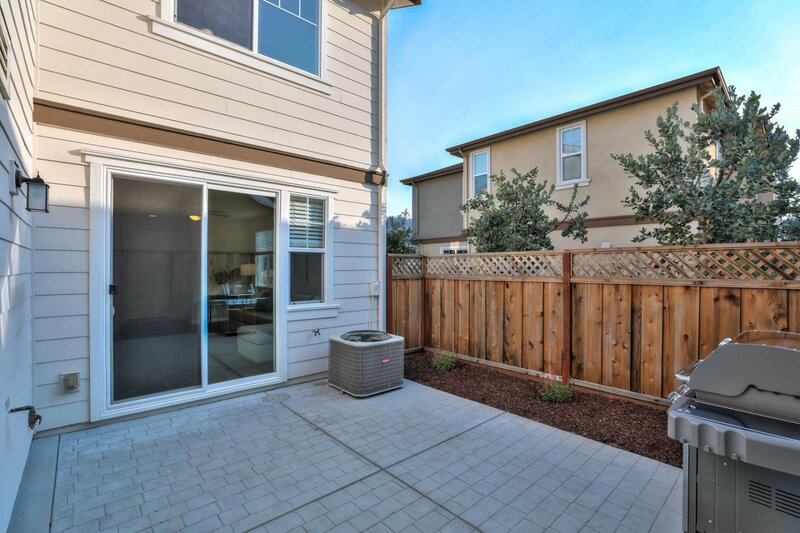 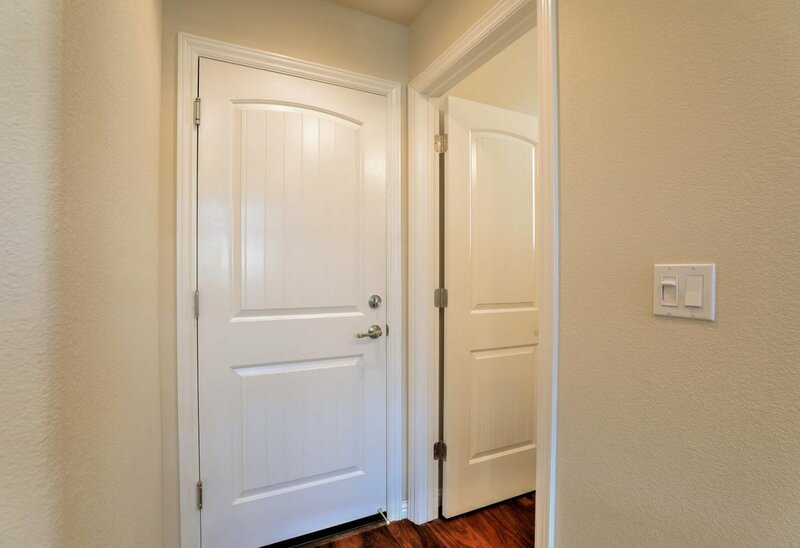 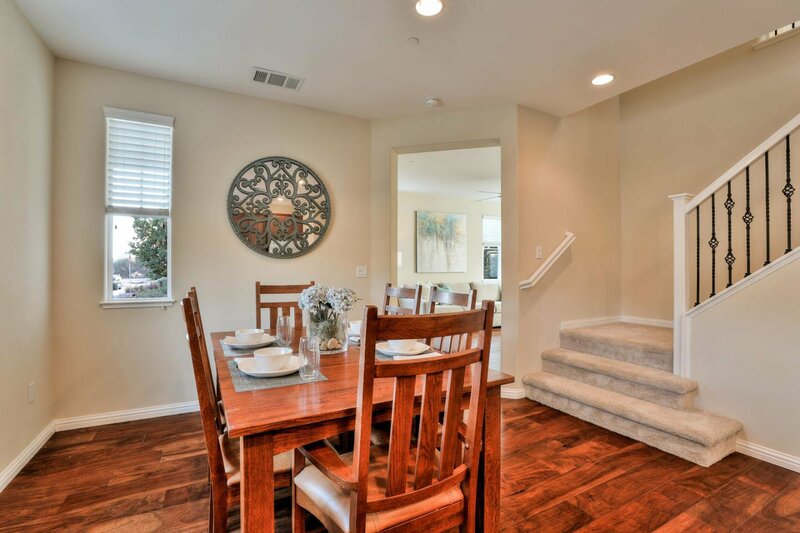 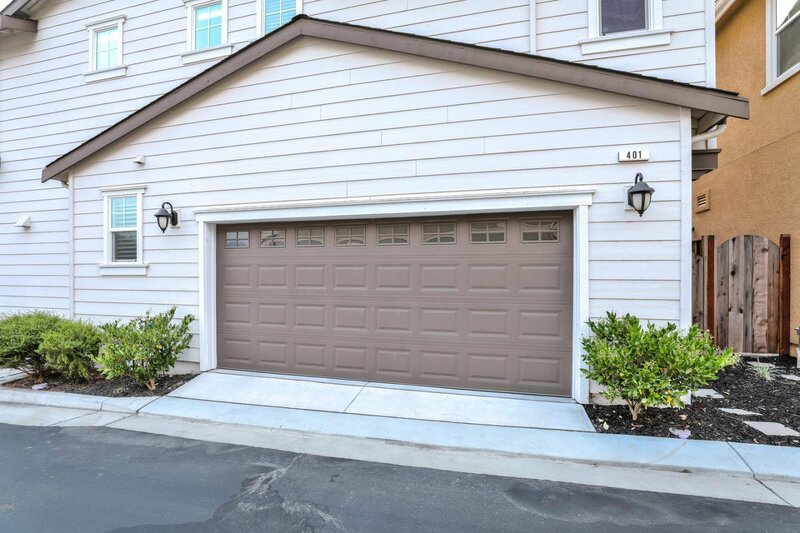 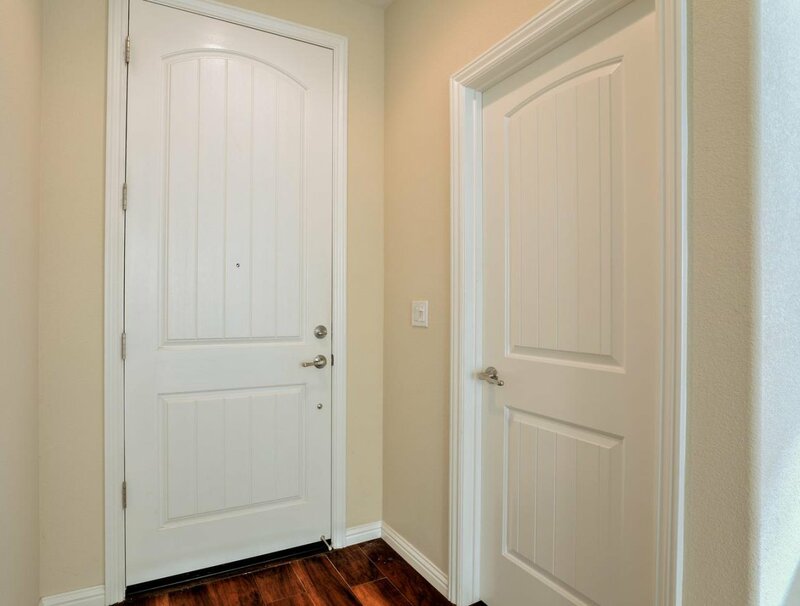 Gorgeous newer Scotts Valley house with lots of amazing upgrades and amenities and spacious yard. 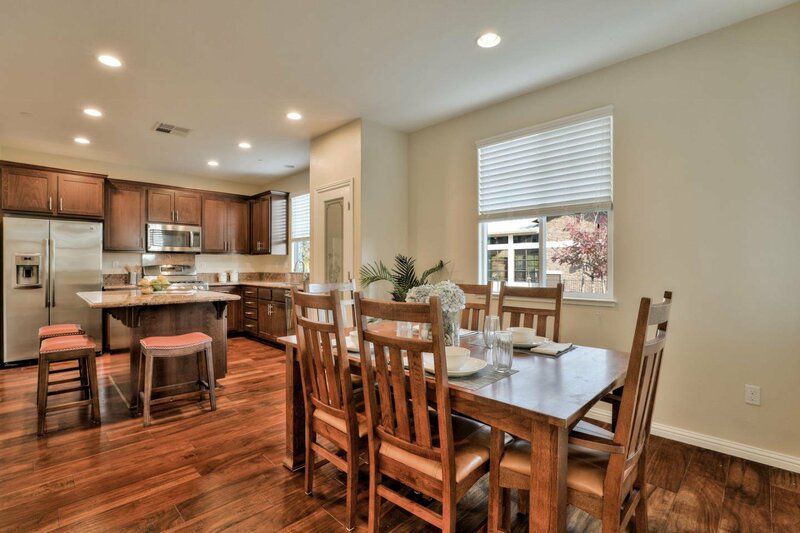 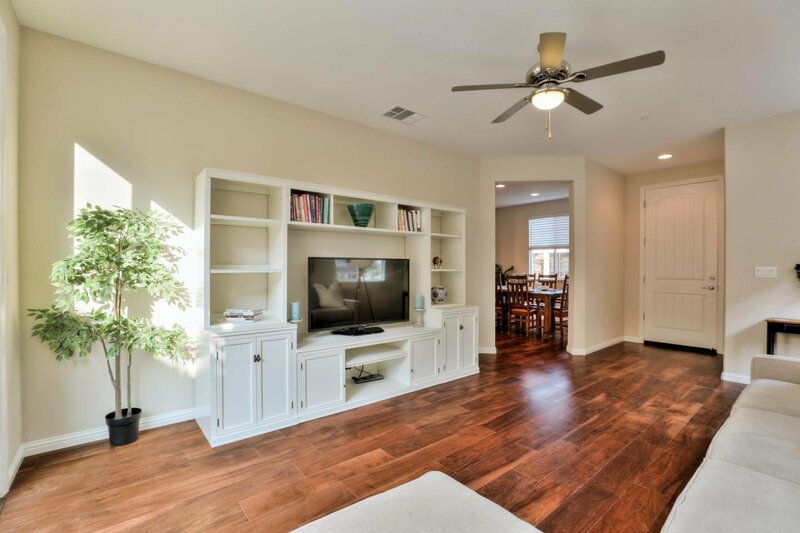 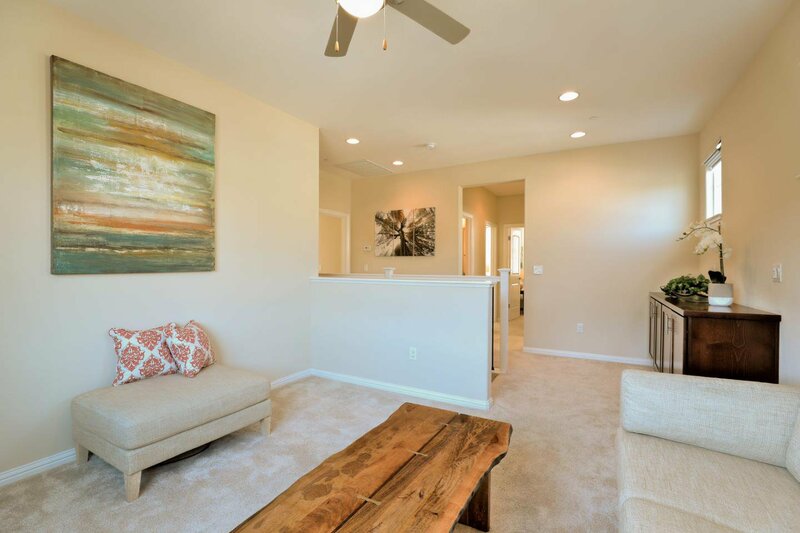 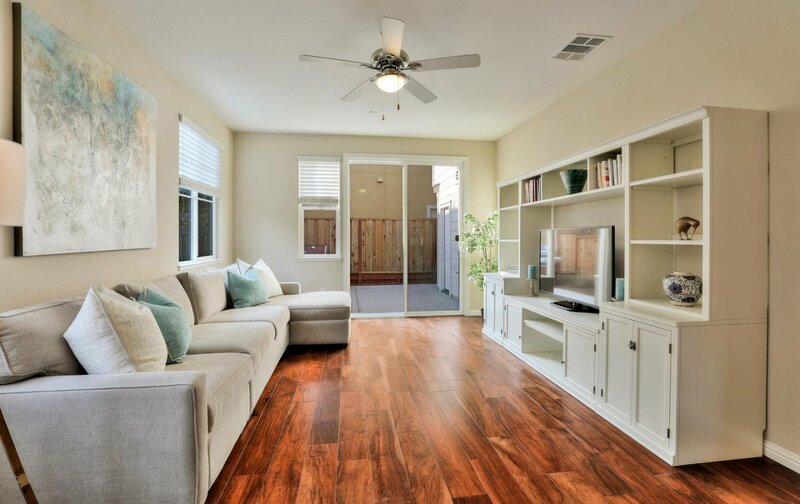 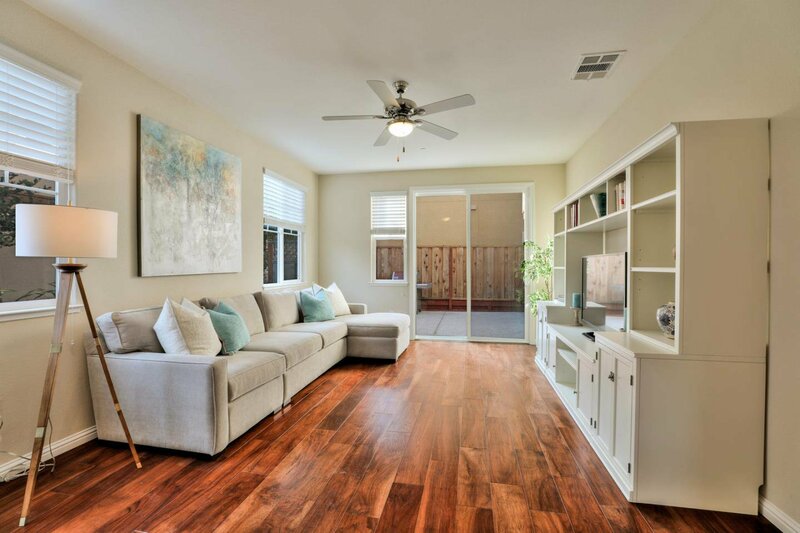 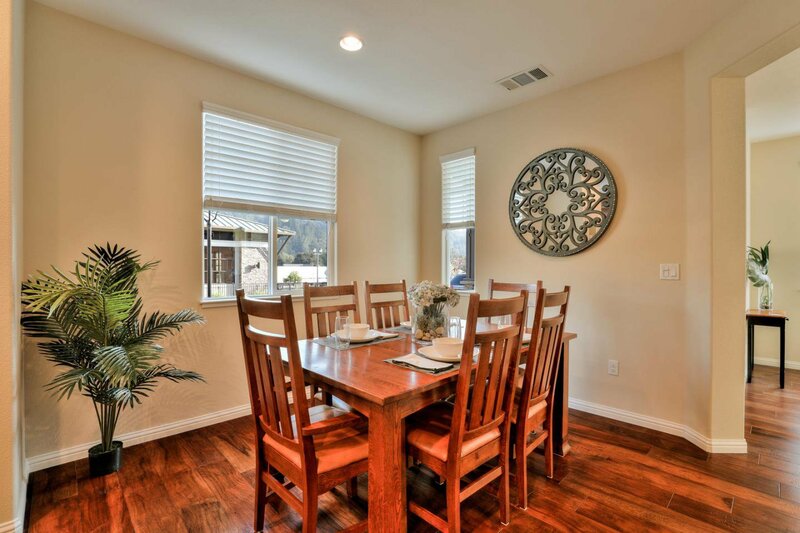 Beautiful wood flooring throughout, high ceilings, and double pane windows. 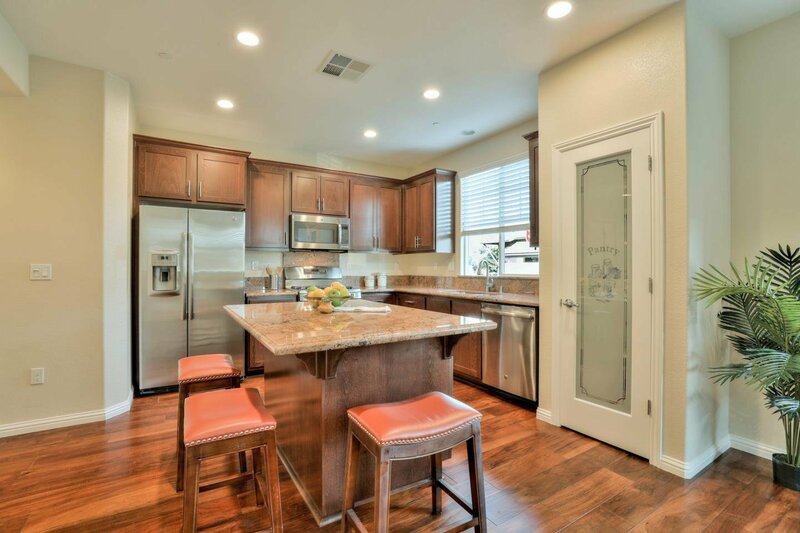 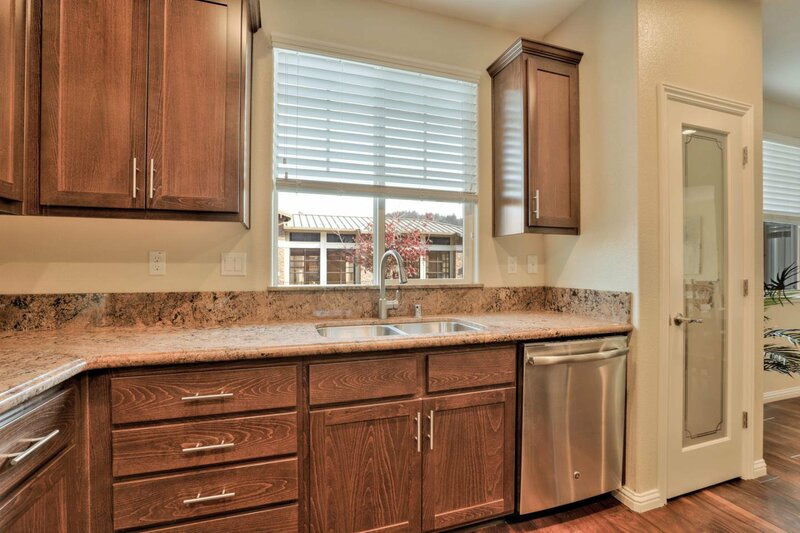 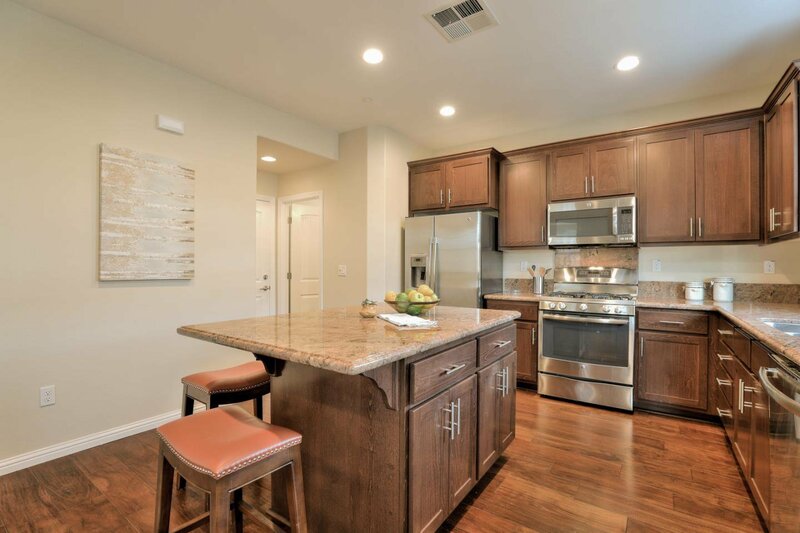 The kitchen features beautiful granite counters over nice cabinets, stainless steel appliances and a large center island that will be one of the meeting places for family and friends. 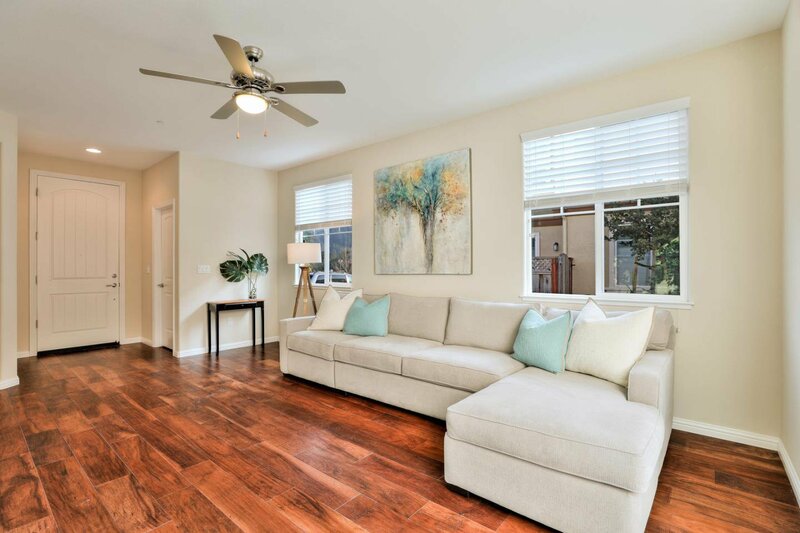 The living room is spacious with lots of windows bringing in a lot of natural light and direct access to spacious rear patio - yard. 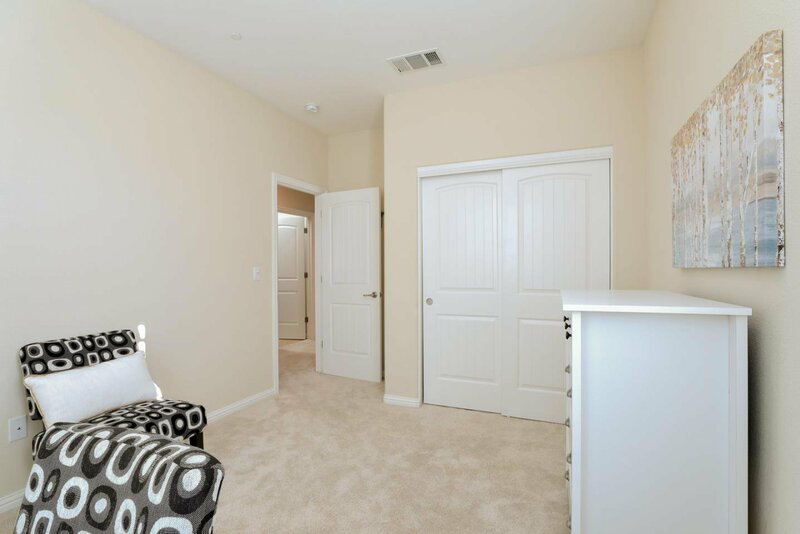 Upstairs is a large loft area which is also being used as a separate upstairs family room. 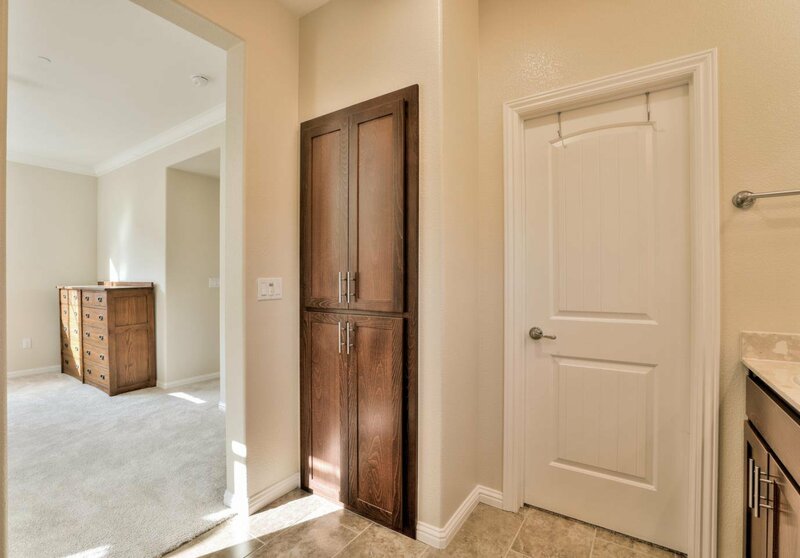 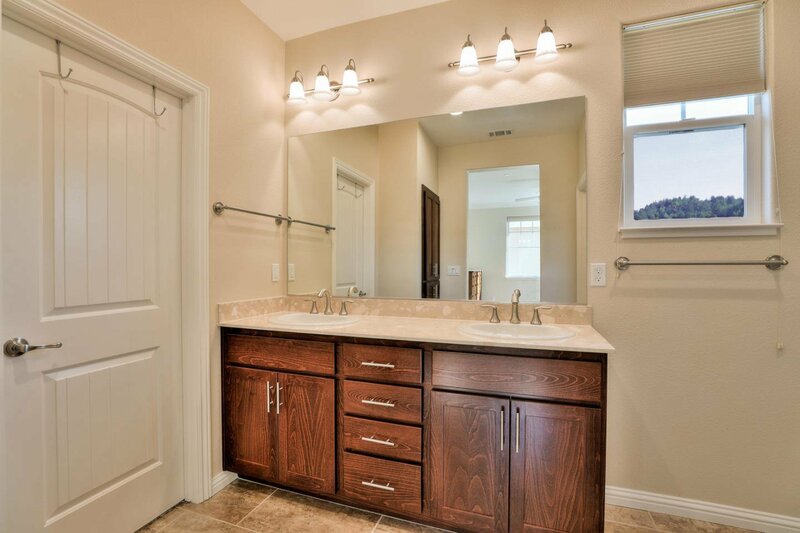 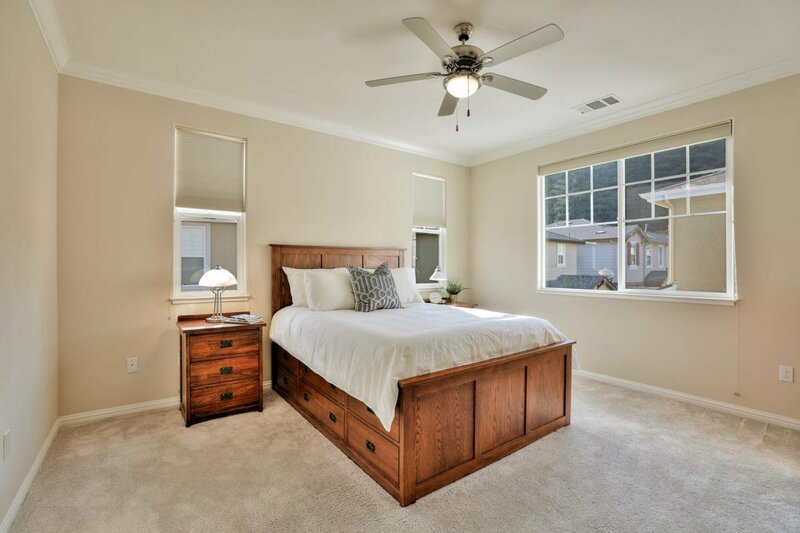 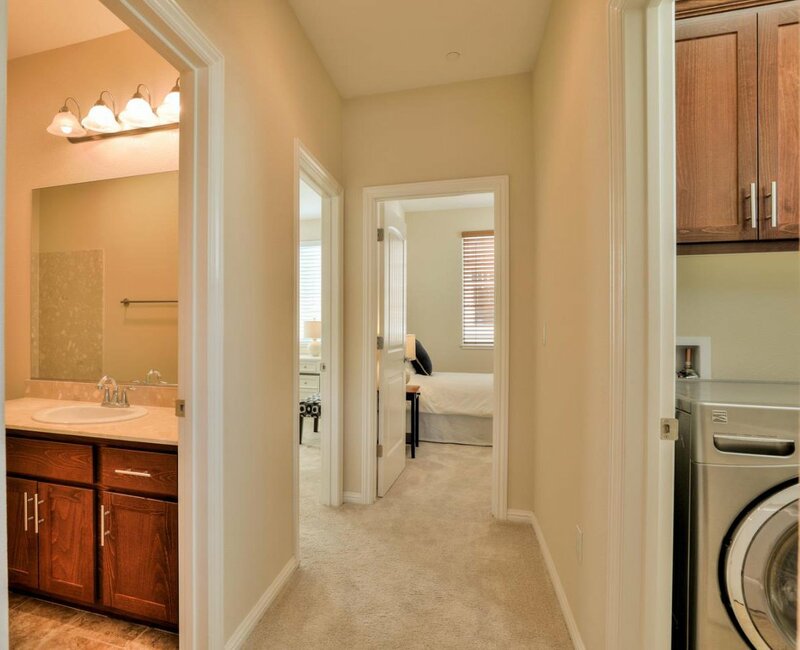 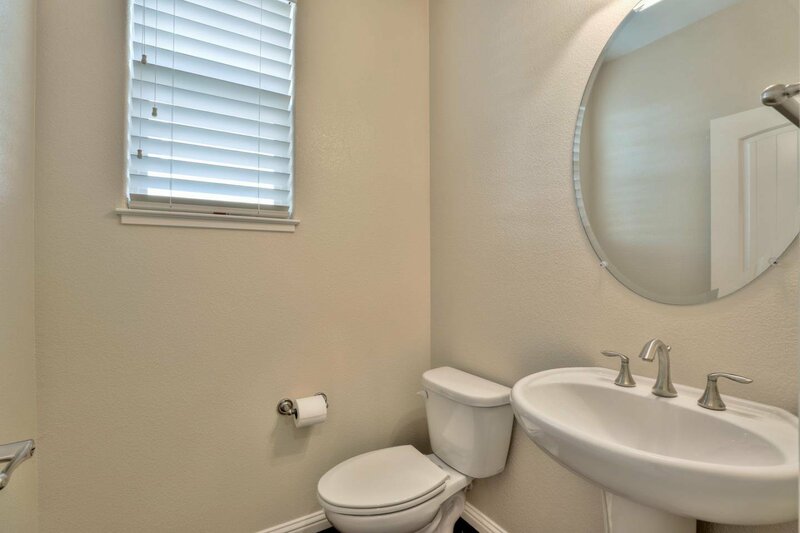 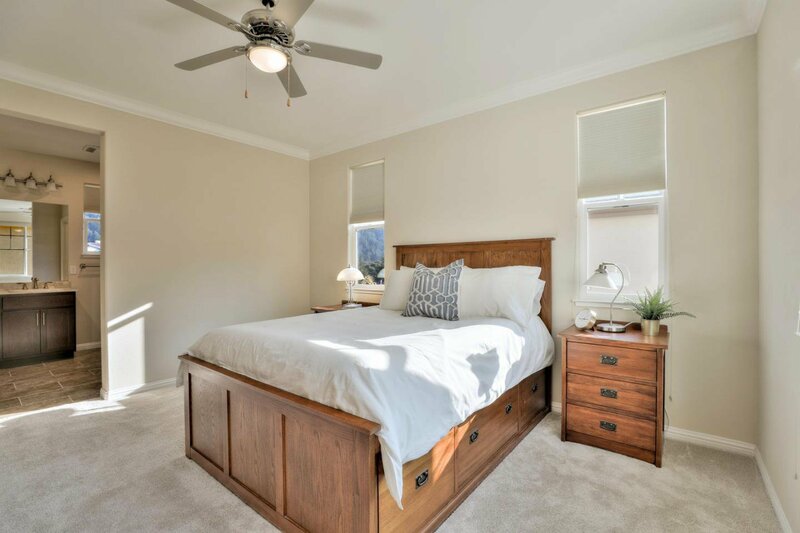 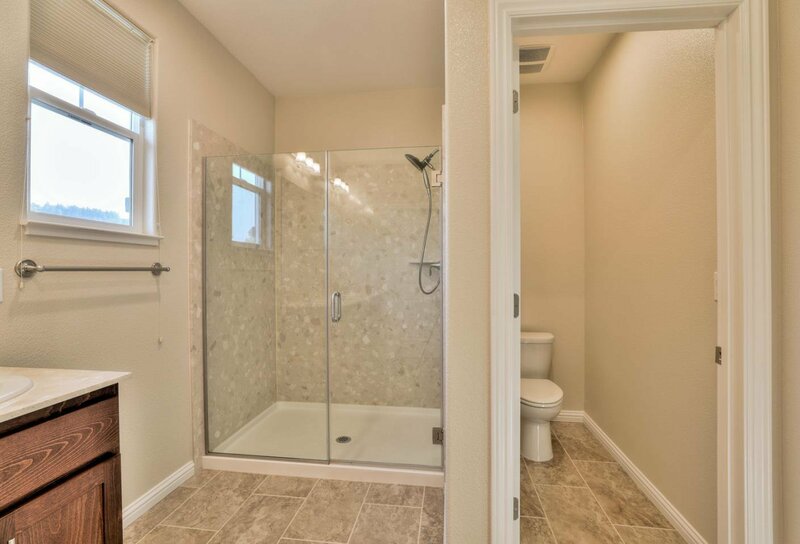 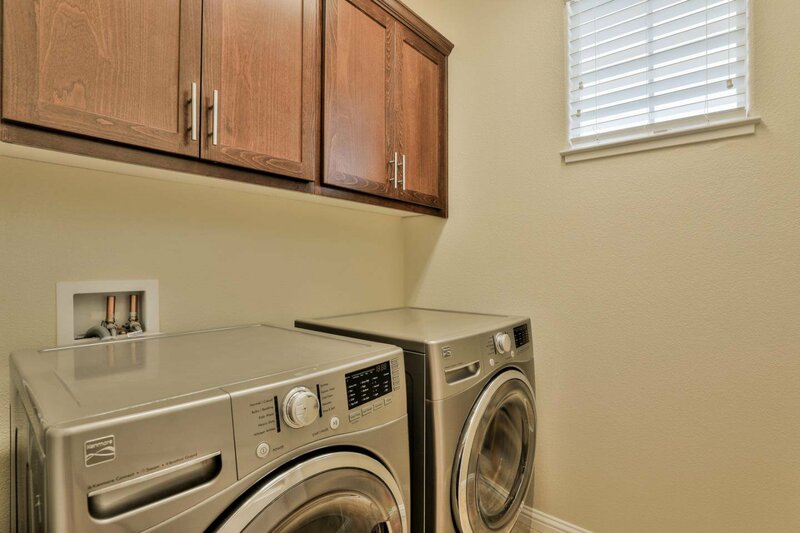 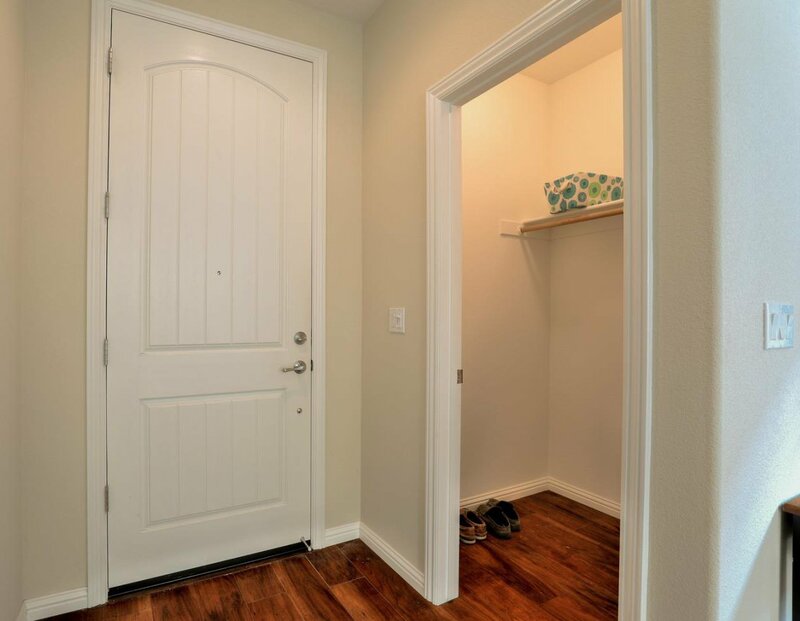 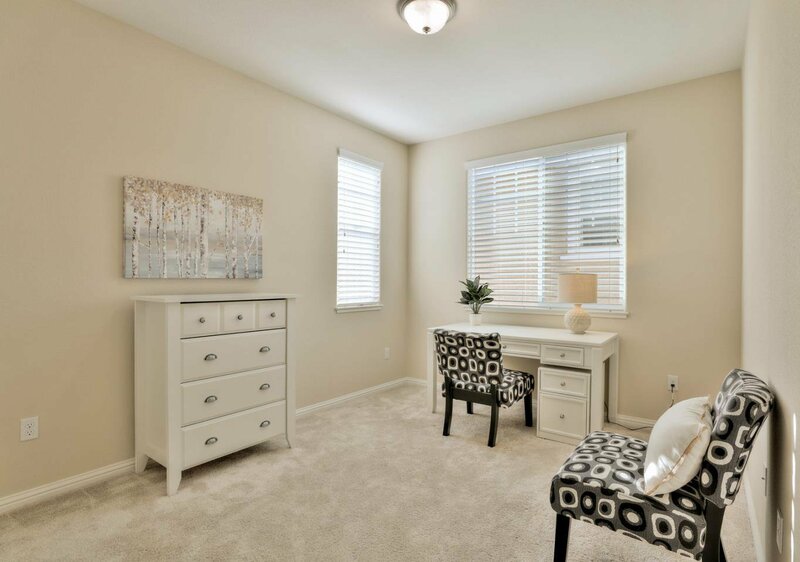 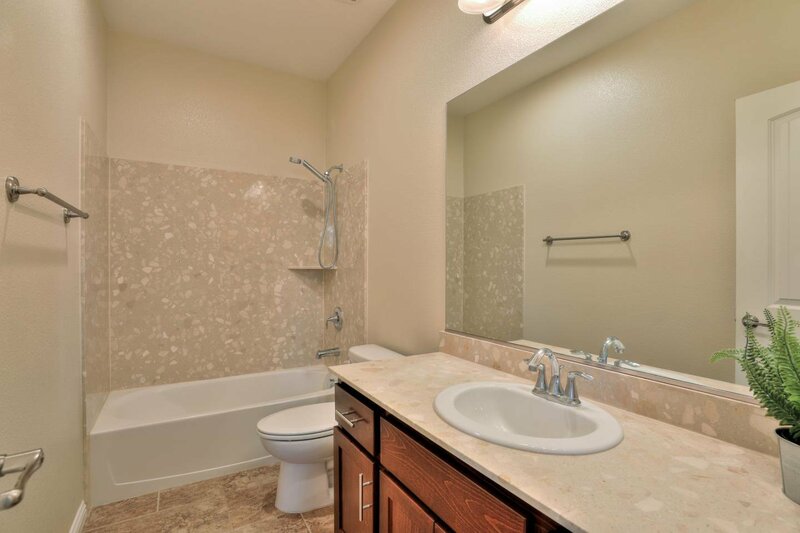 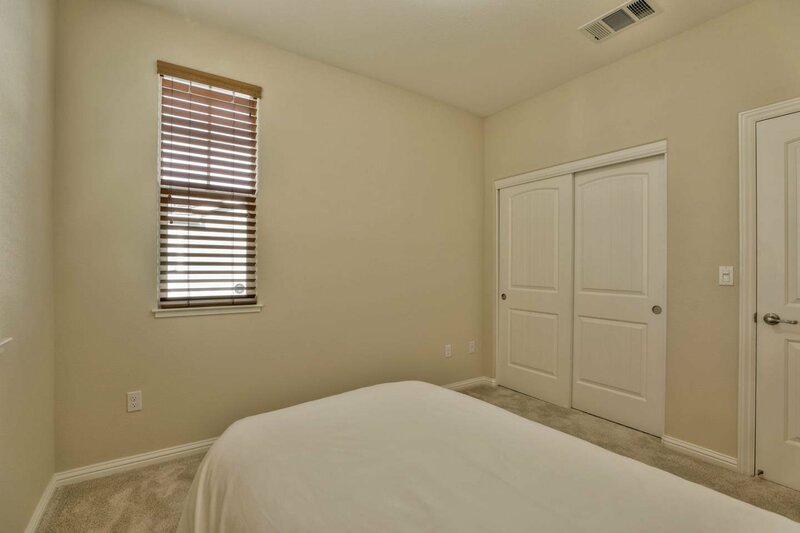 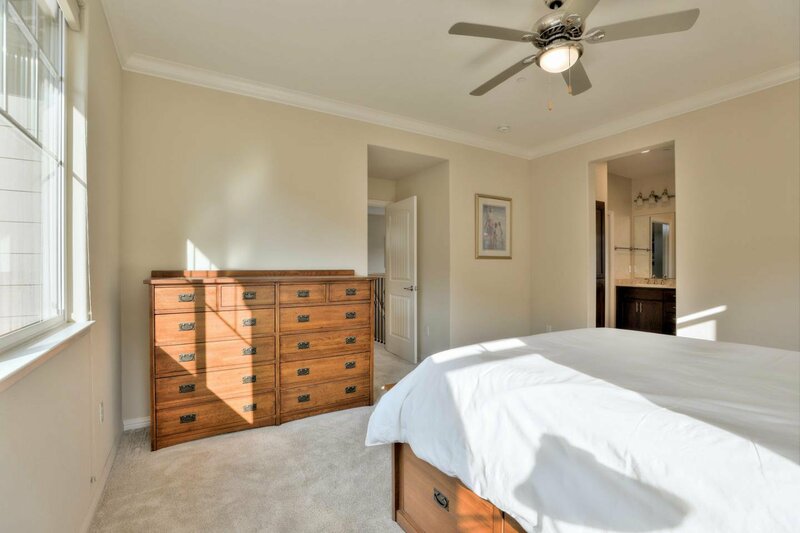 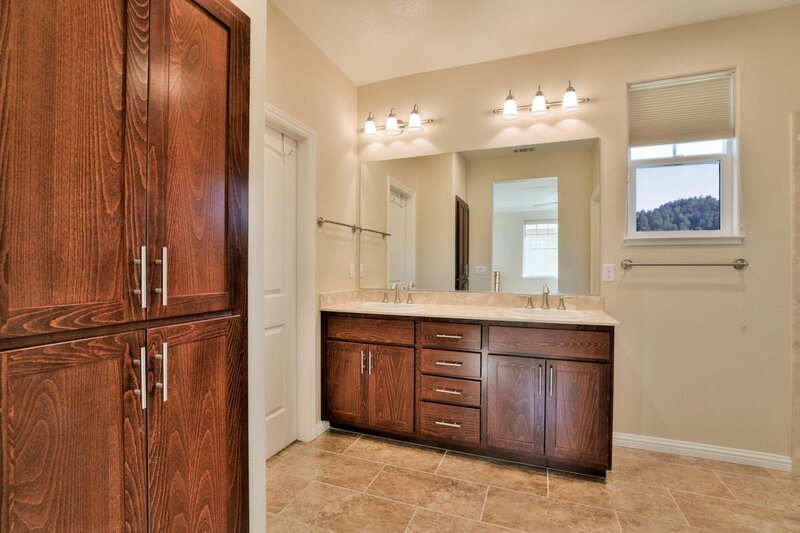 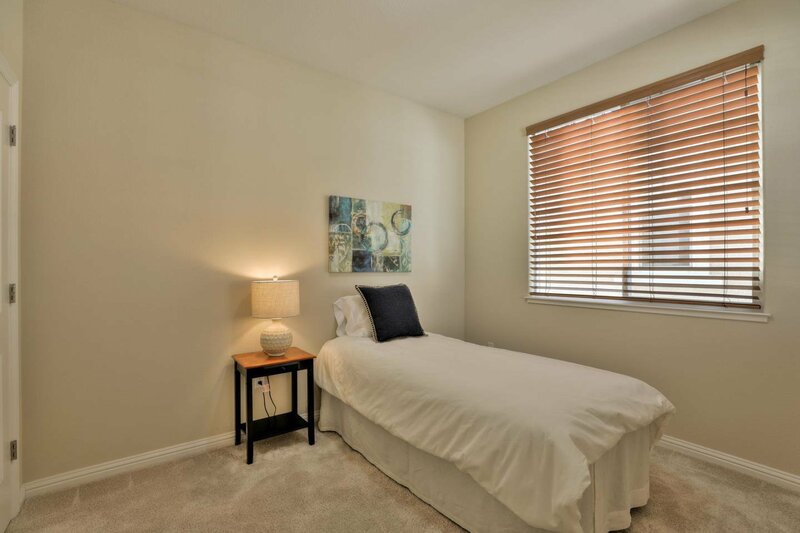 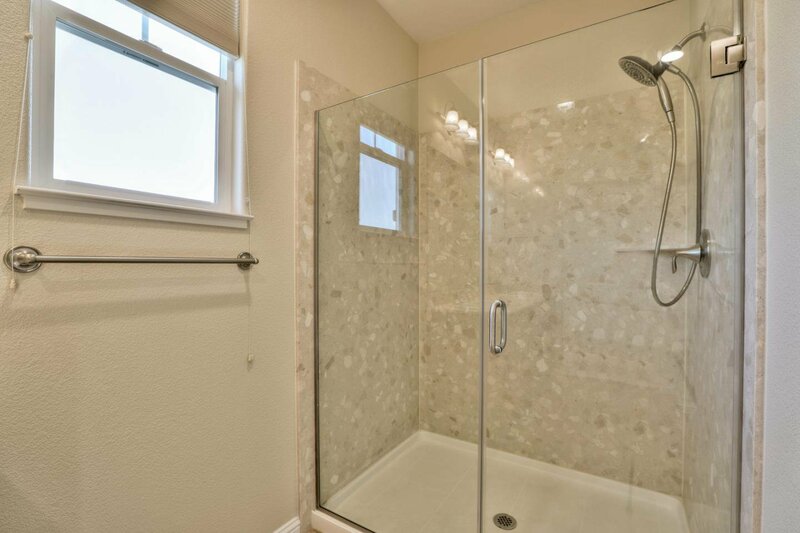 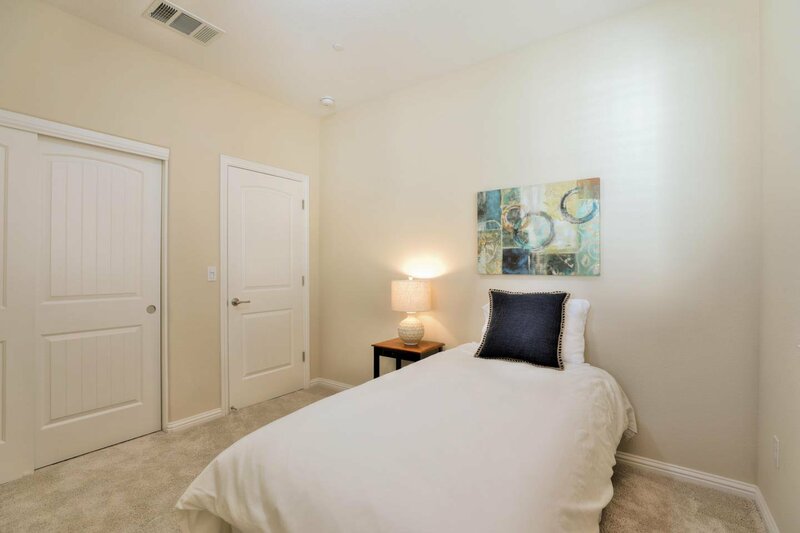 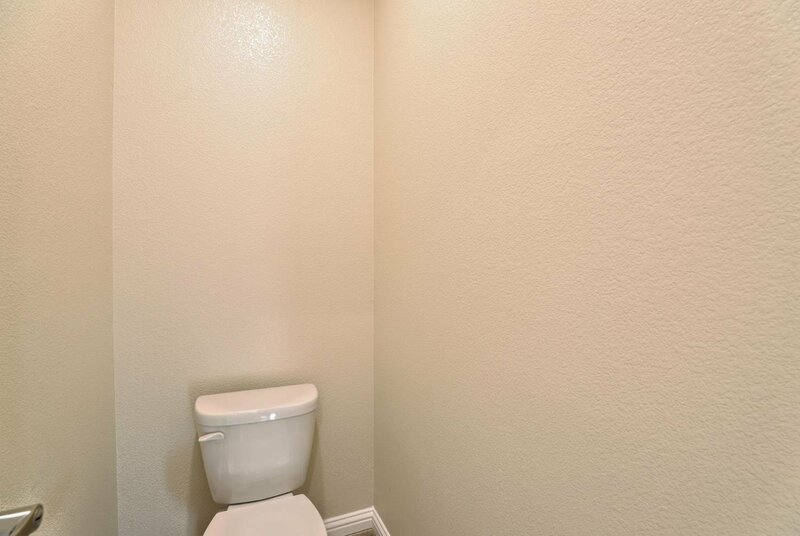 The master bedroom is gorgeous with a large shower area and full walk-in closet. 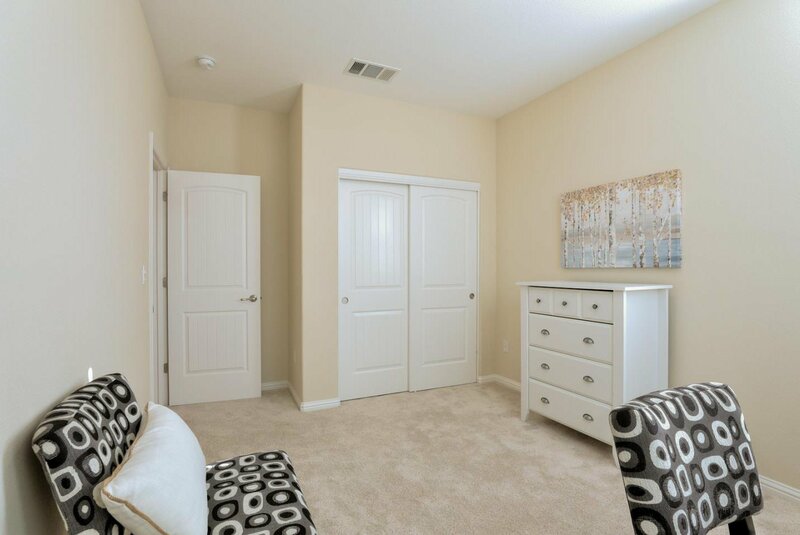 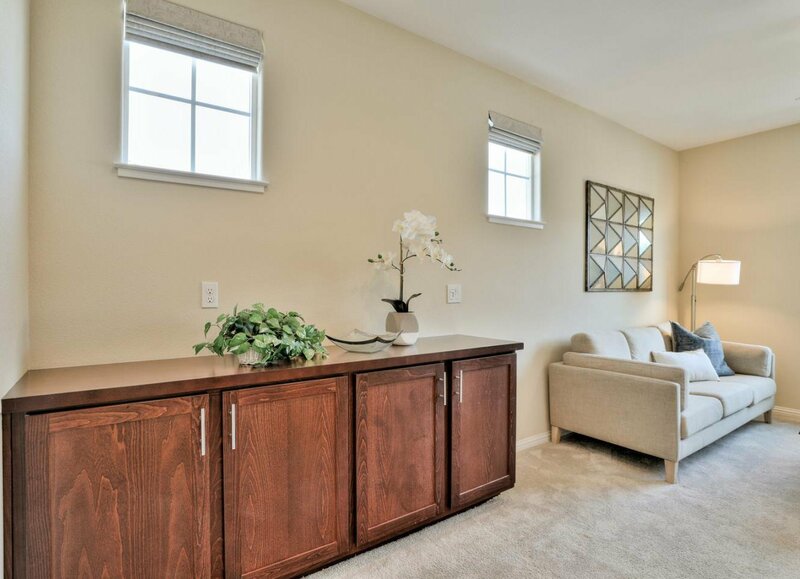 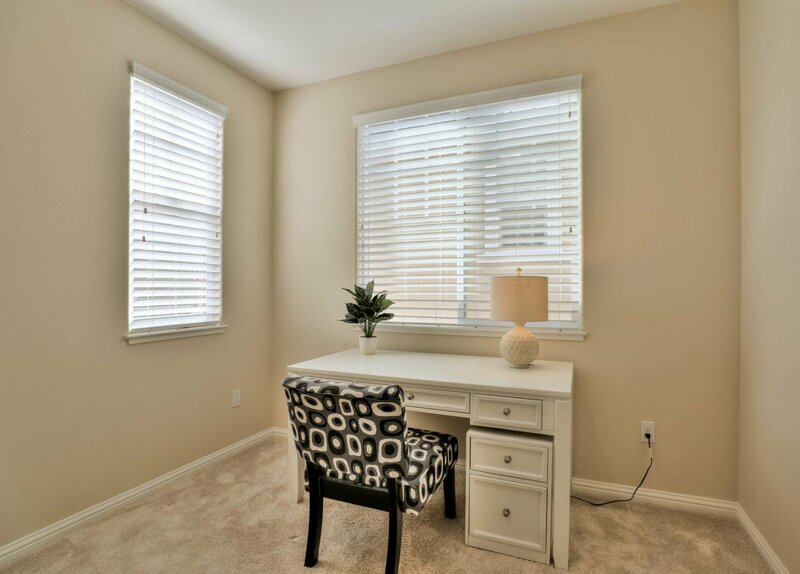 All other bedrooms are spacious with lots of windows and plenty of closet space. 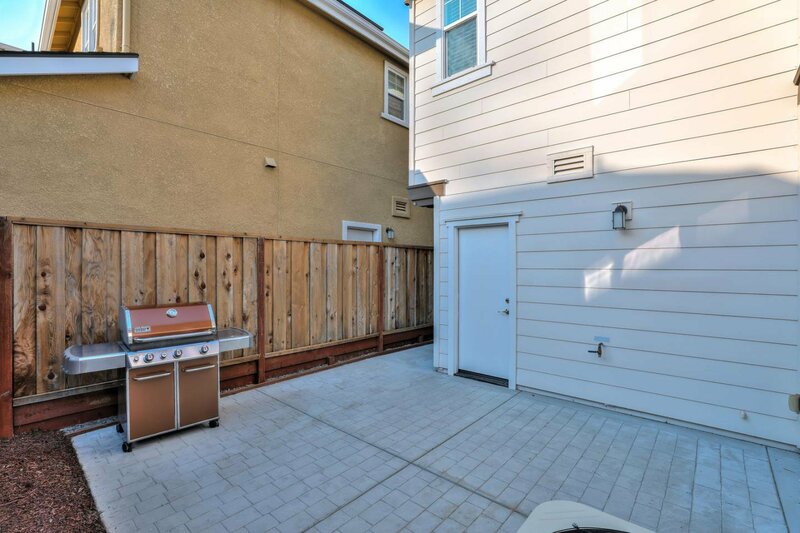 In the rear of the development is a private park with lots of grass and BBQ area. 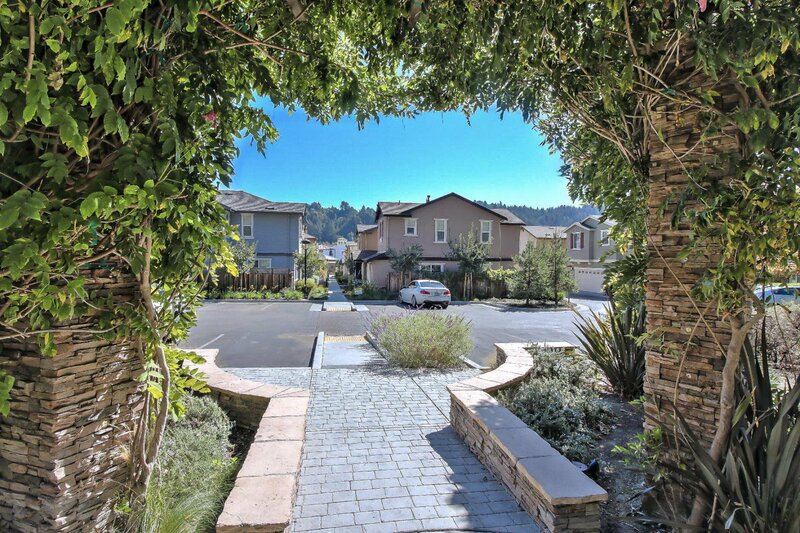 Walk to parks, shopping and dining. 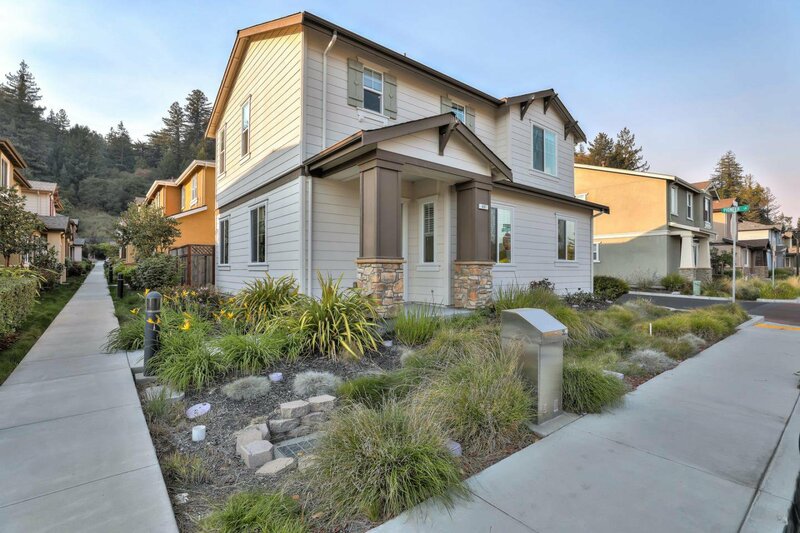 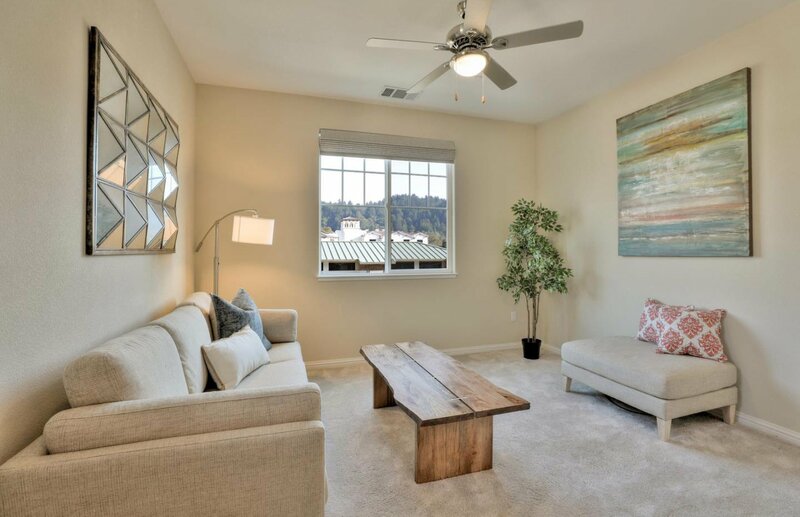 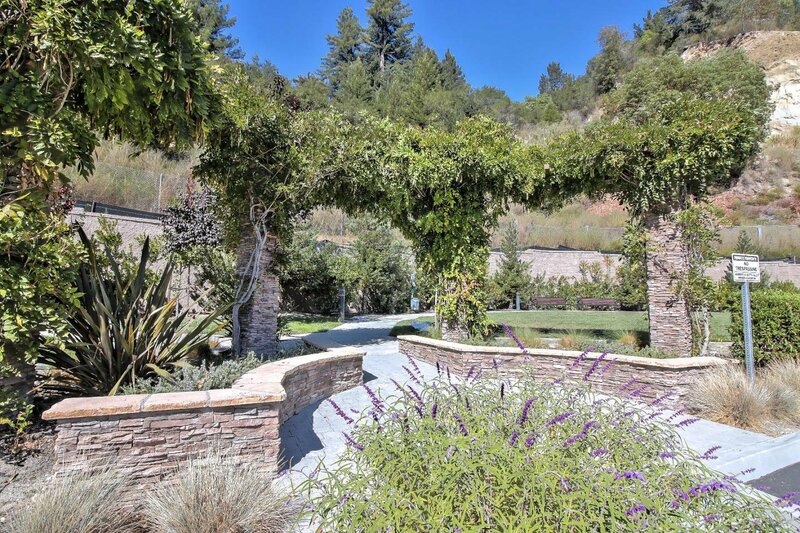 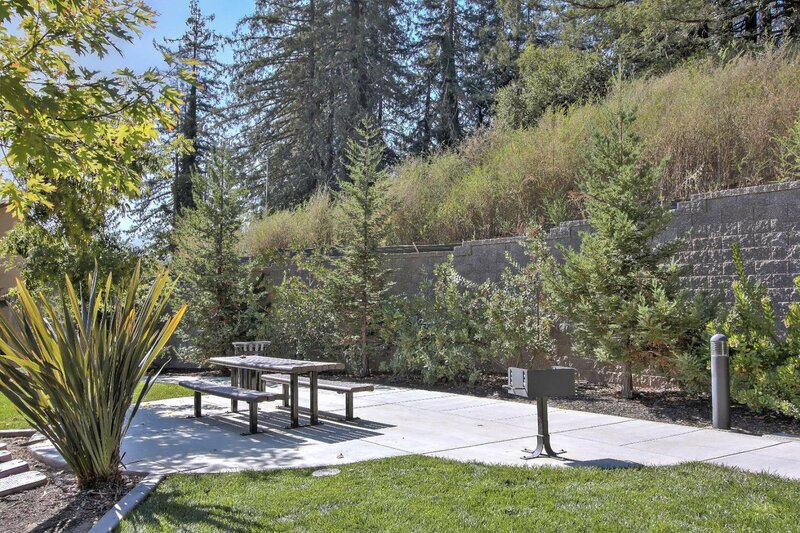 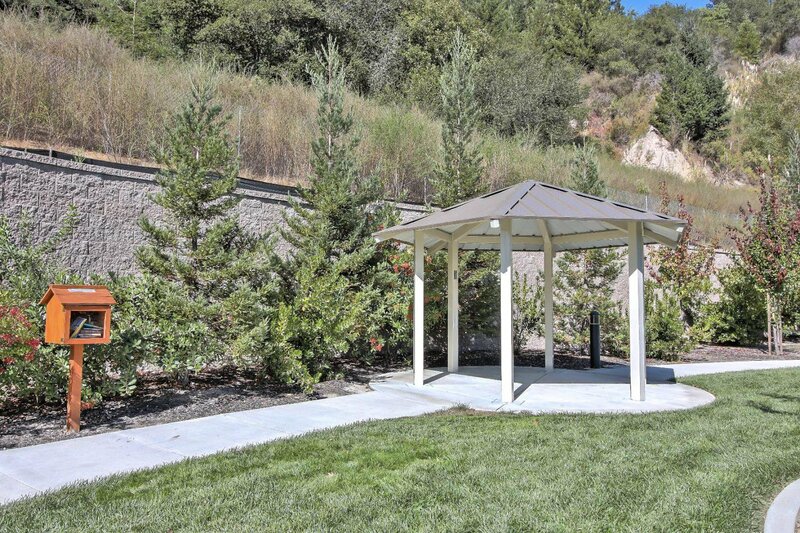 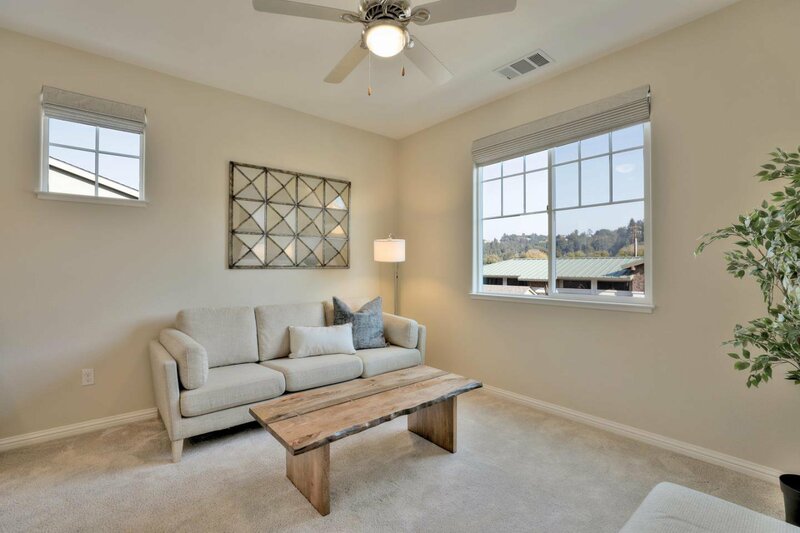 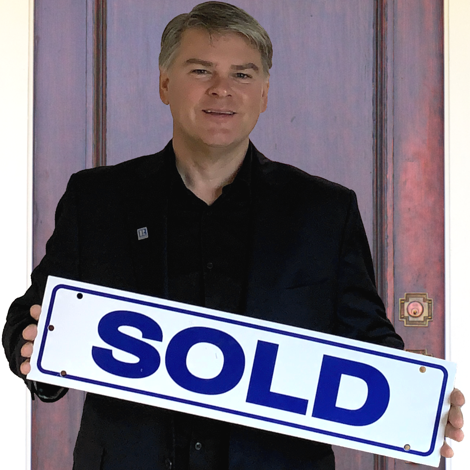 Award winning Scotts Valley schools nearby and less than 10 minutes to state parks, hiking and biking trails, and 15 minutes to the beach!